Saher Ghattas immigrated to Canada in 2005 from Cario, Egypt. He is a natural entrepreneur being involved in two startups since 2012 prior to founding Flawless Inbound. 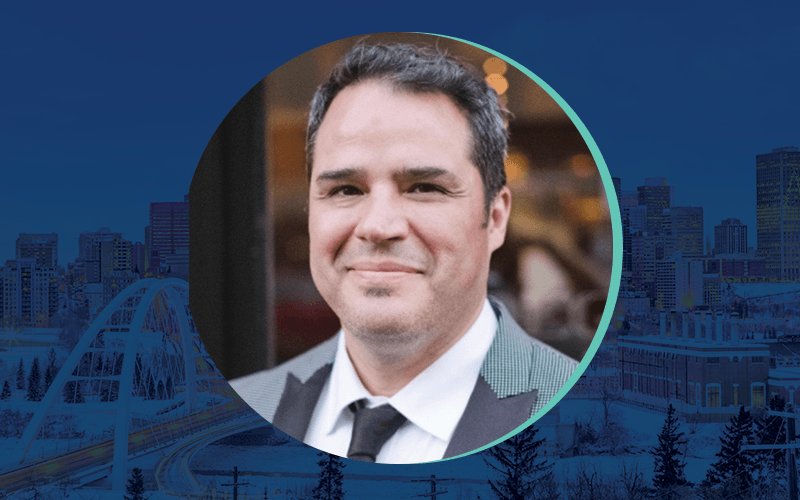 His organization is now one of the fastest growing companies in Alberta which has helped over 70 B2B companies with sales and marketing enablement across North America. 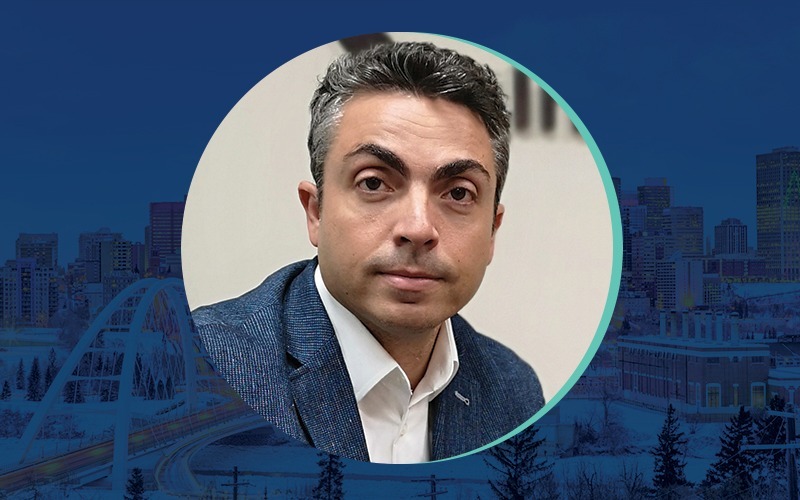 Saher is also an in-demand speaker and in 2018, published his book on Amazon “Journey to the Summit” that speaks to CEO/Founders on how Marketing should work for growing their B2B organizations. Christian Mena is a well-known restaurateur and former lead singer of 90’s latin pop funk band MARACUJAH. He also starred on Broadway touring as Roger in RENT alongside Neil Patrick Harris. 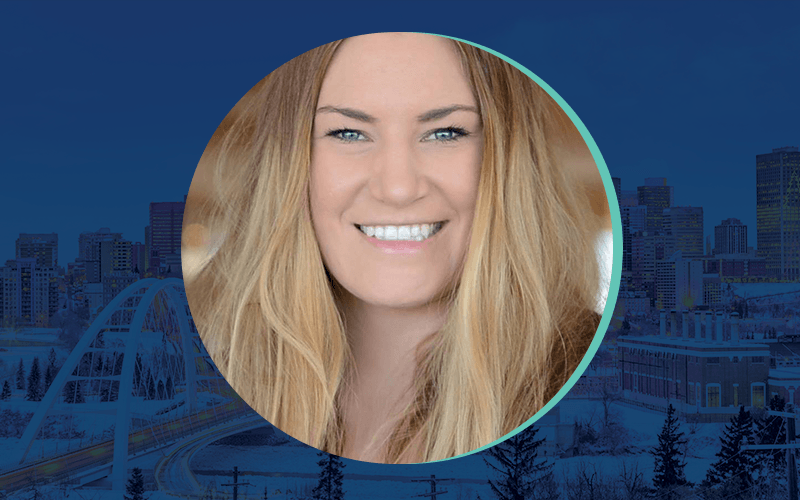 He’s partner in SABOR, BODEGA Tapas and Wine Bars and Urbano Pizza Co.
Kaitlyn Gottlieb has been a successful realtor in Calgary for a number of years but recently she moved to Edmonton to set up her Exclusive Real Estate team. Jacqueline Kitzan is owner of Somewear Mobile Boutique Consignment – retrofitting a 1977 Airstream Globetrotter into Edmonton’s first mobile consignment boutique – a high-end and luxury consignment retailer. She is also a communications specialist with Melcor Developments. Emily Salsbury-Deveaux is an entrepreneur and a retailer. 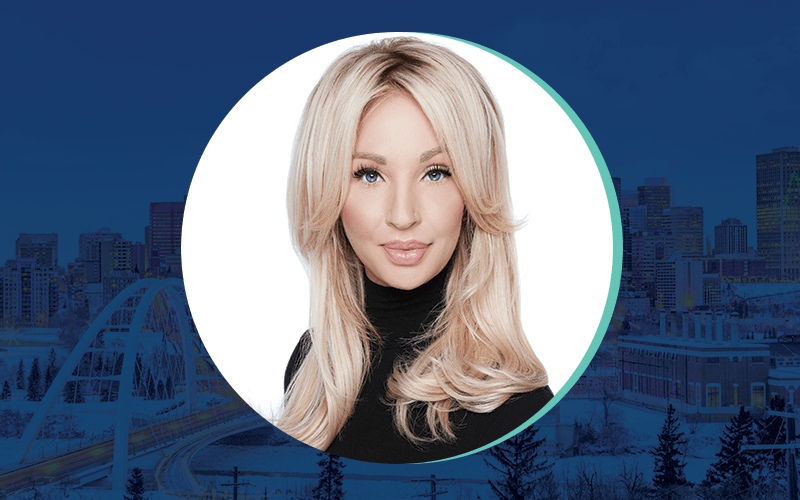 She first opened her fashion store EMMYDEVEAUX as a pop-up location in the West Edmonton Mall in February 2018. The store opened a permanent location in the fall of 2018 on Calgary Trail. She is former executive director of the School of Retailing at the University of Alberta. 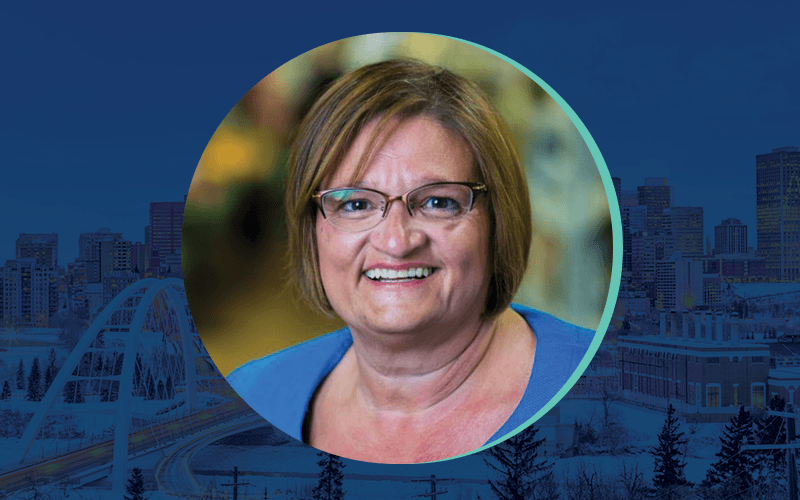 Teresa Spinelli is owner of the Italian Centre grocery and deli store chain with stores in Edmonton and Calgary. The store has been a fixture in the Edmonton market for decades and expanded to Calgary just a few years ago.